← Valentine’s Day Gift Ideas! 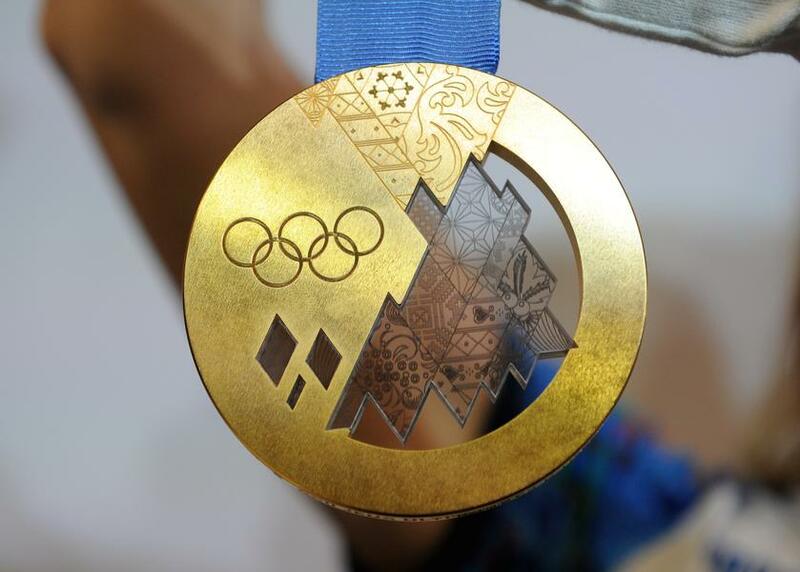 Did you know that the Gold Sochi Olympic medal is not made of pure gold? If it was, it would be worth over $24,000. The Olympic Gold medals haven’t been pure gold since 1912. 1300 medals will be produced and they are 10mm, and diameter = 100 mm. The production of each medal is a tedious process of casting, cutting, turning, electromachining and precision cutting and etching the design on each medal. It takes approximately 18 hours for each medal to be complete. The designs on the medals have been engraved with a patchwork quilt of the games, a mosaic of the various cultures and ethnicities of the Russian Federation. 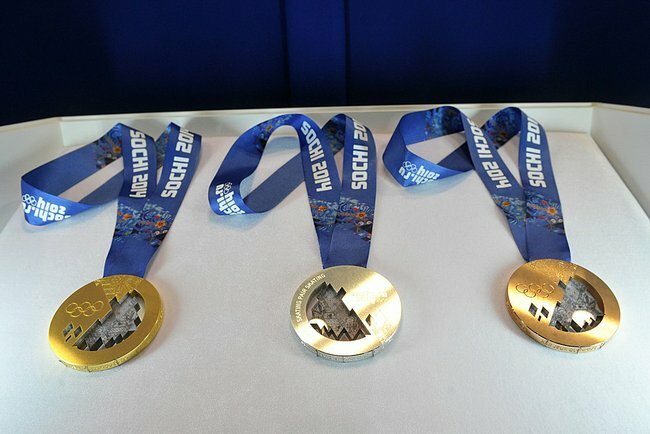 They combination glass with the metal to give the medals their lightness and unique look. They aren’t just medals, they are a real work of art! This entry was posted in Jewelry Metals, Jewelry News and tagged 2014 olympics, sochi medals, sochi olympics. Bookmark the permalink.